New “lastbeatnik” friend, Andrew , was gracious enough to send over a sonic oddity from his own band, Magic America. 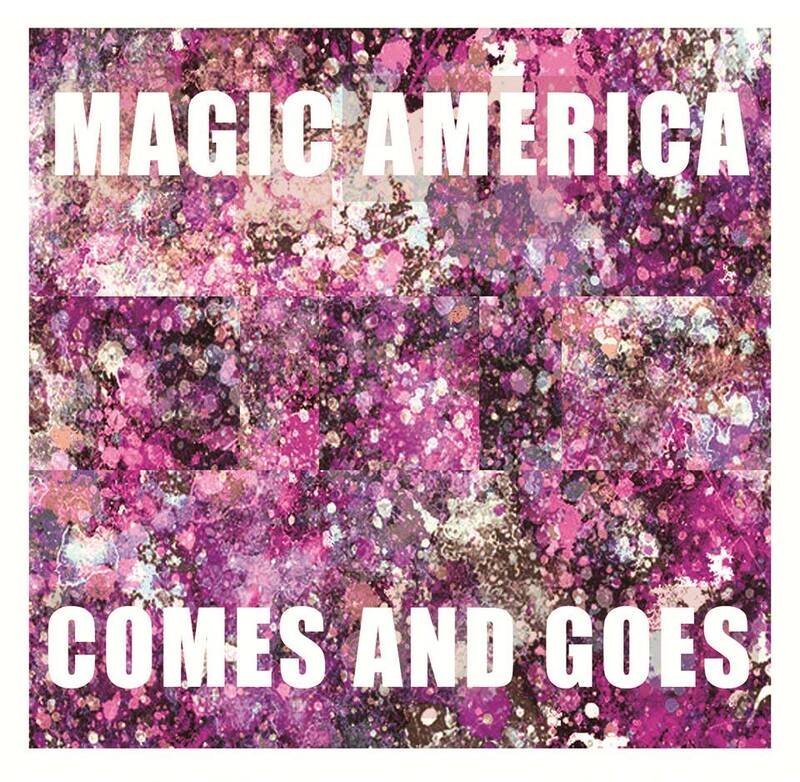 With this astonishing release Magic America have created some distant and evocative psych vibes that reminds me a lot of the work of BJM. I feel like BJM comparisons are a little tired, and I’m not even sure who decided that BJM were somehow the benchmark for psych rock in the post toughts, but someone must’ve, would think it’s interesting to watch how our current psych canon it been established . Anyways, you could say Magic America sounds like BJM,yes, but you could also say it sounds like the BRMC, and that comparison actually strikes me as a bit more right. Whatever , It’s all in the name of excellent psych rock . the first track off their debut EP.